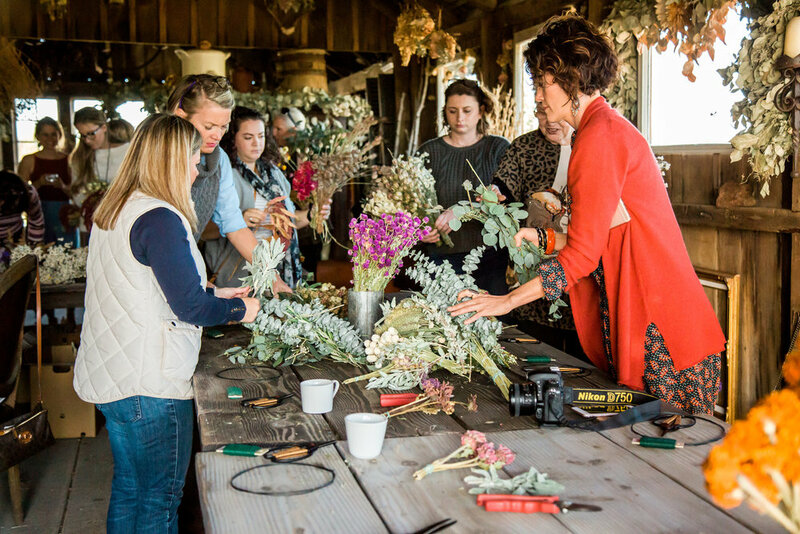 Sometimes things just come together in the most magical way... and that convergence happened at our first ever Wreath Workshop earlier this month!! 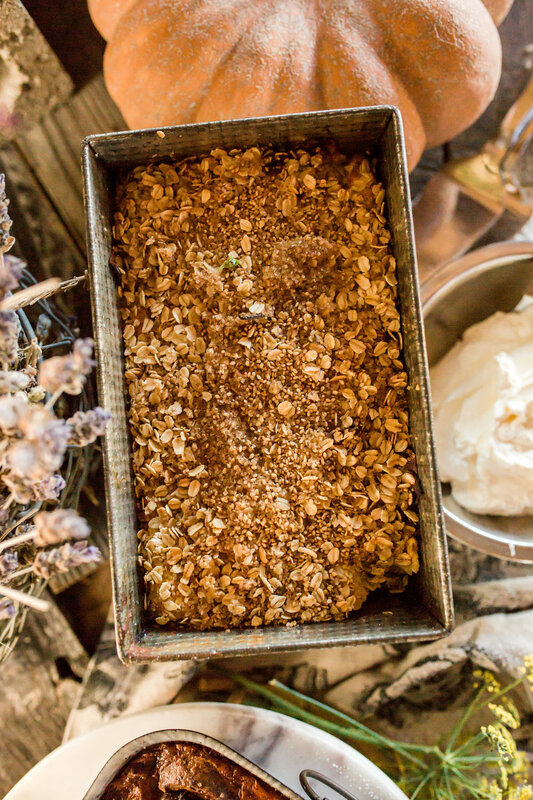 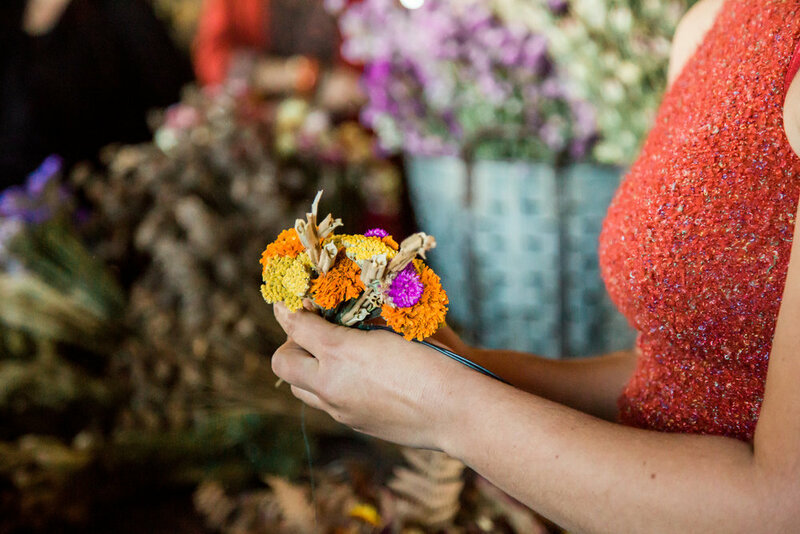 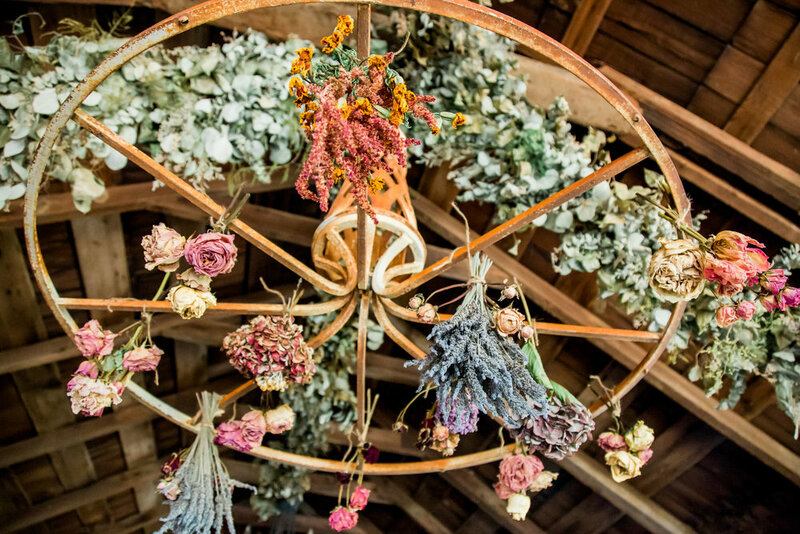 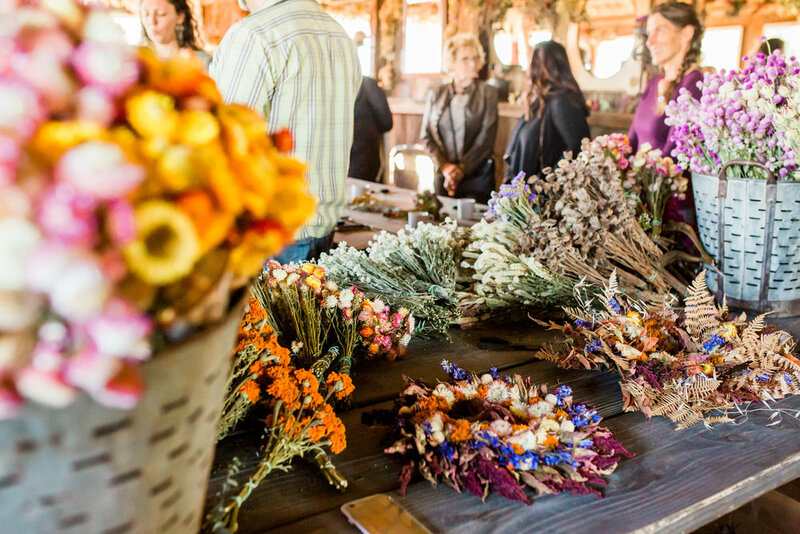 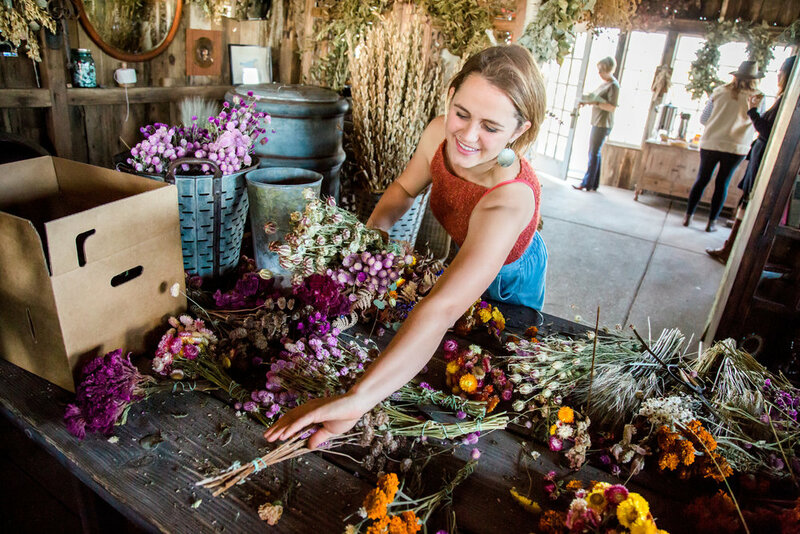 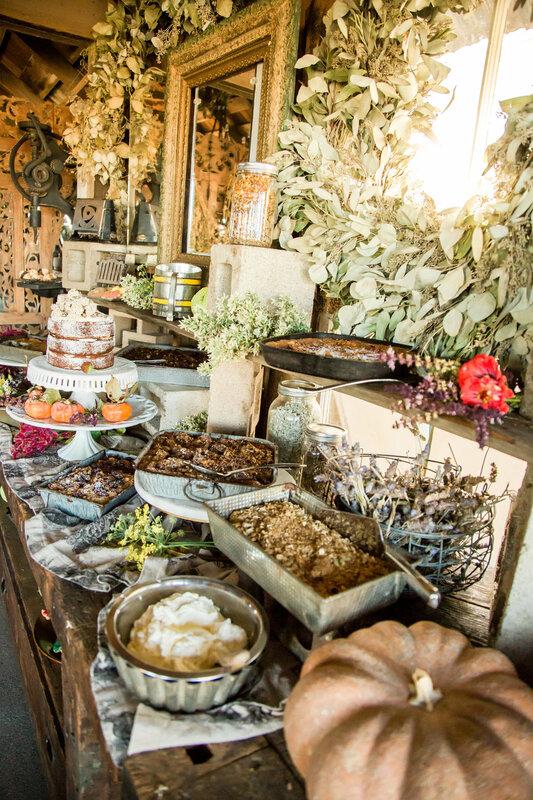 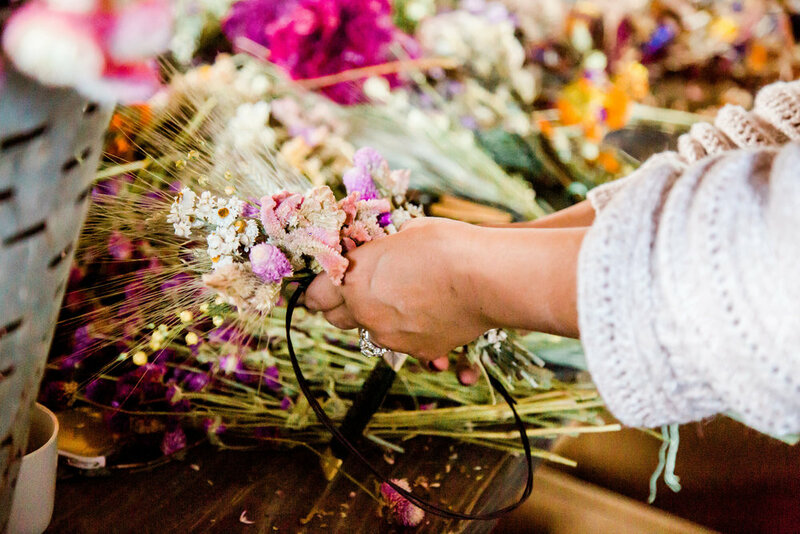 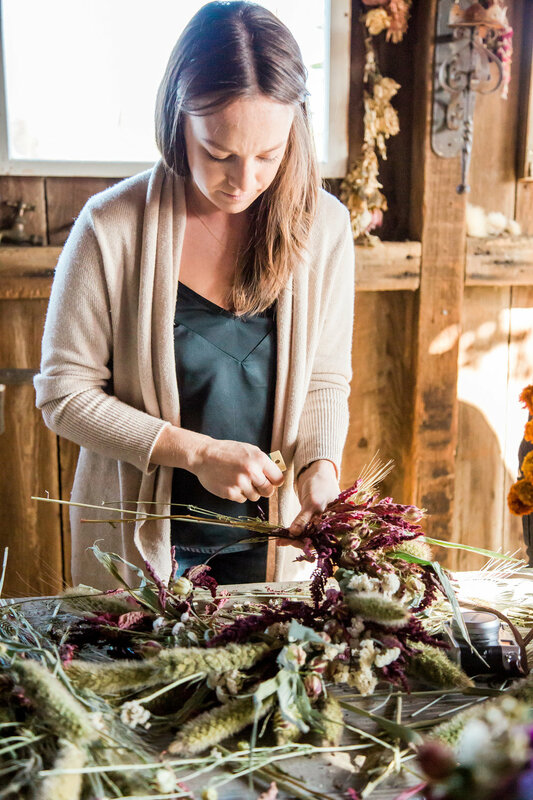 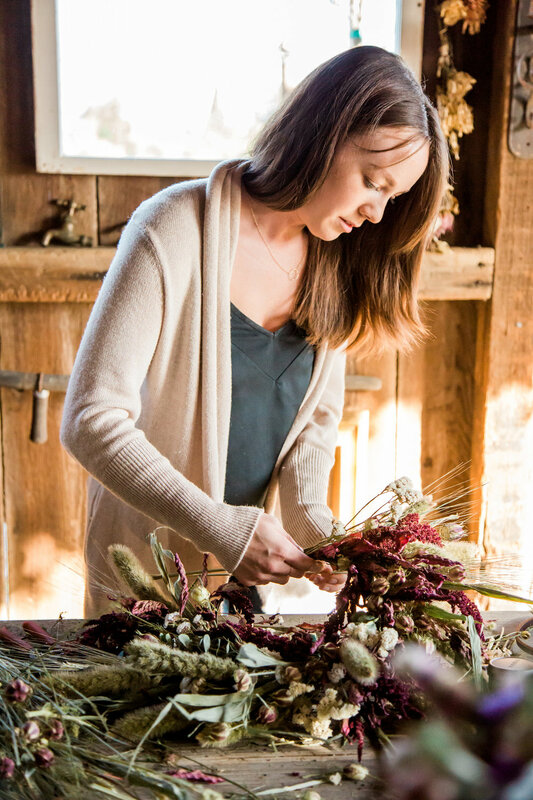 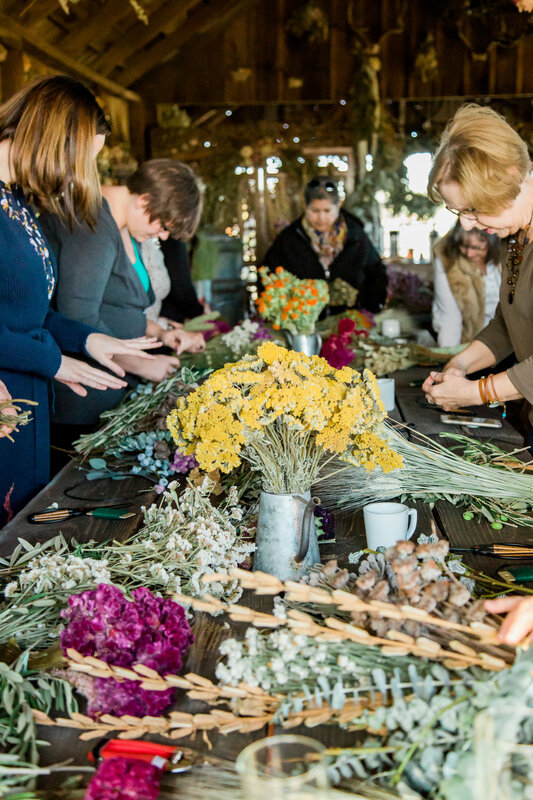 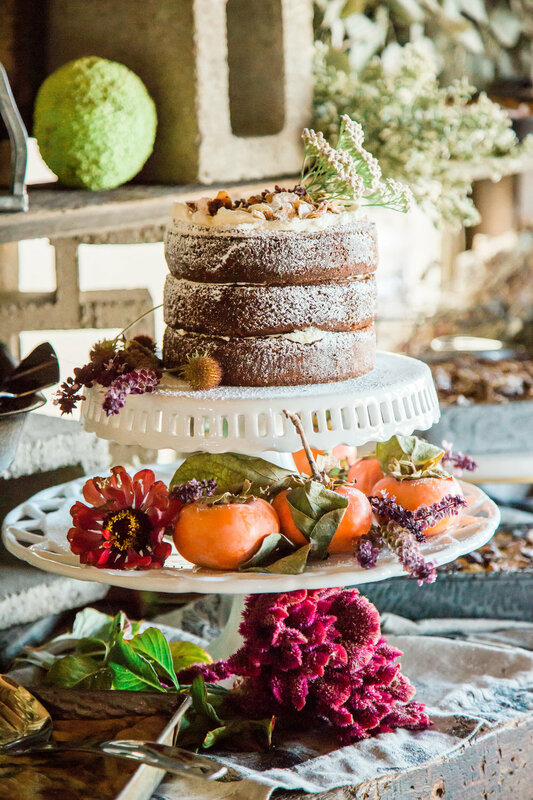 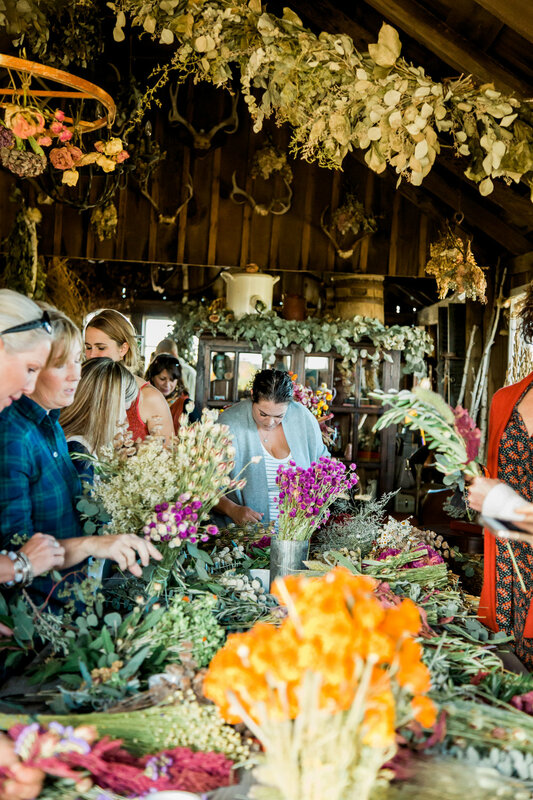 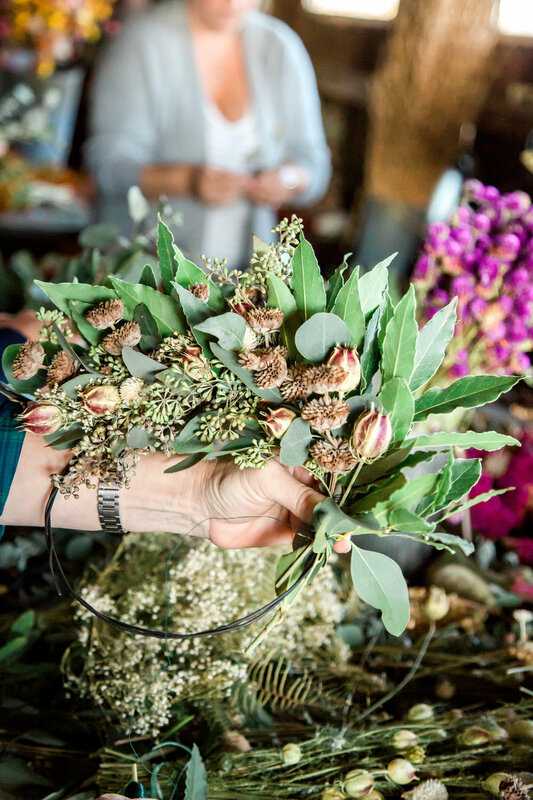 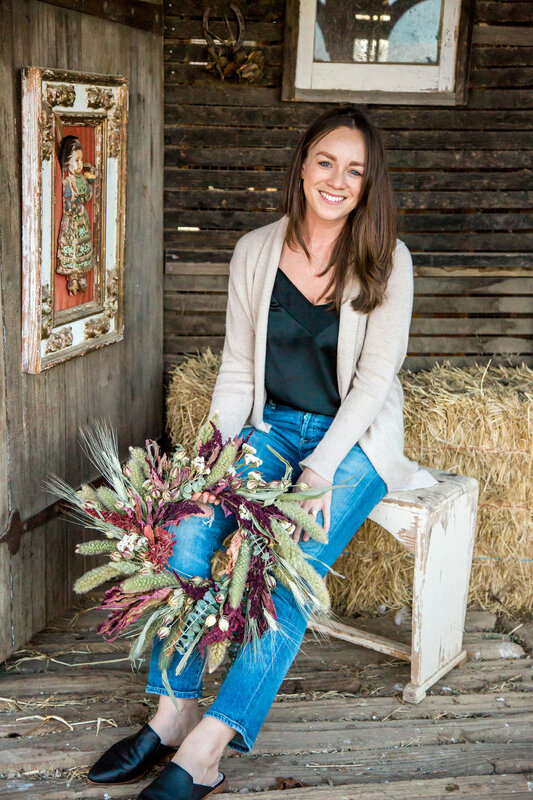 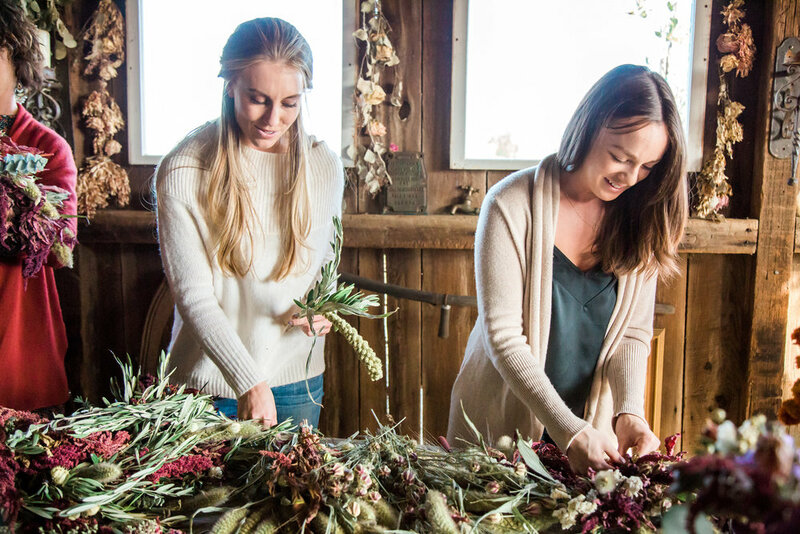 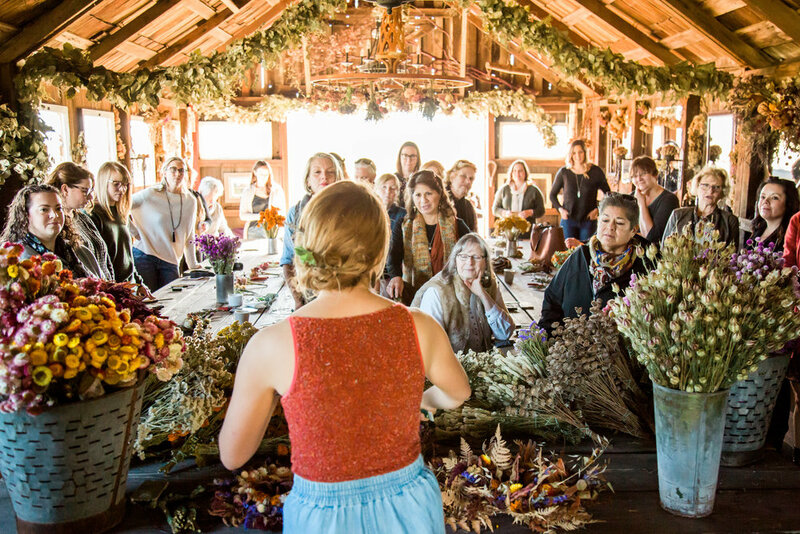 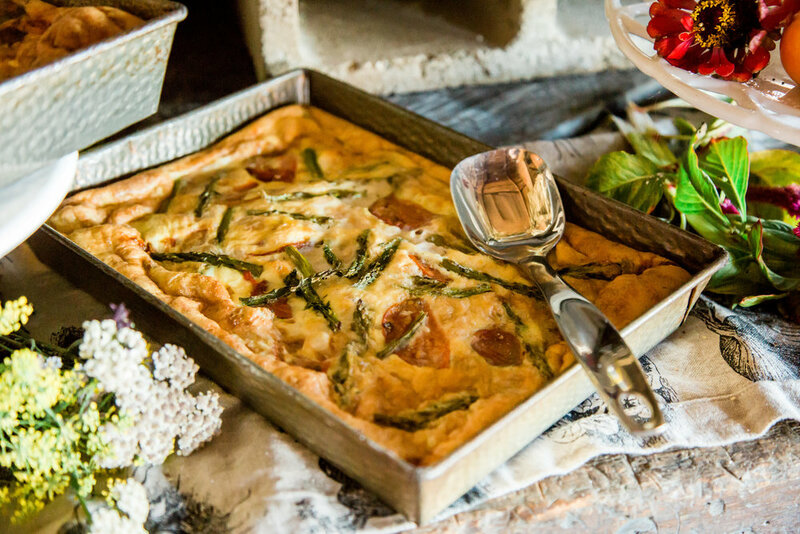 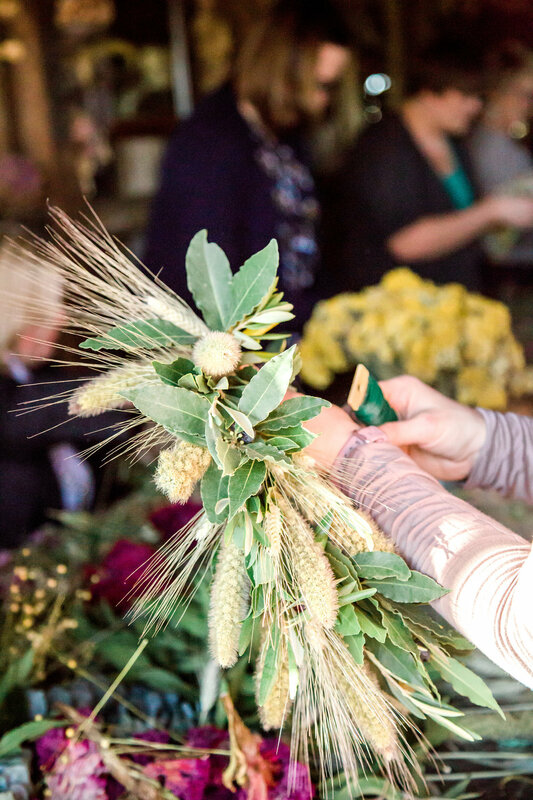 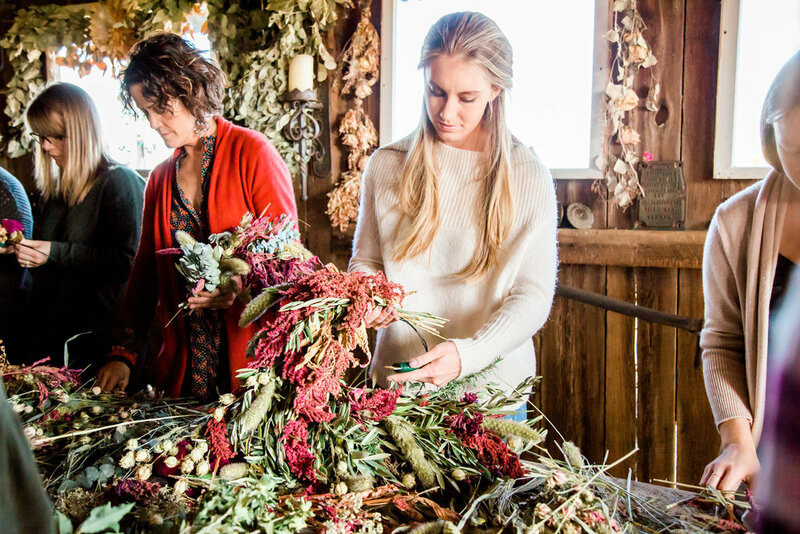 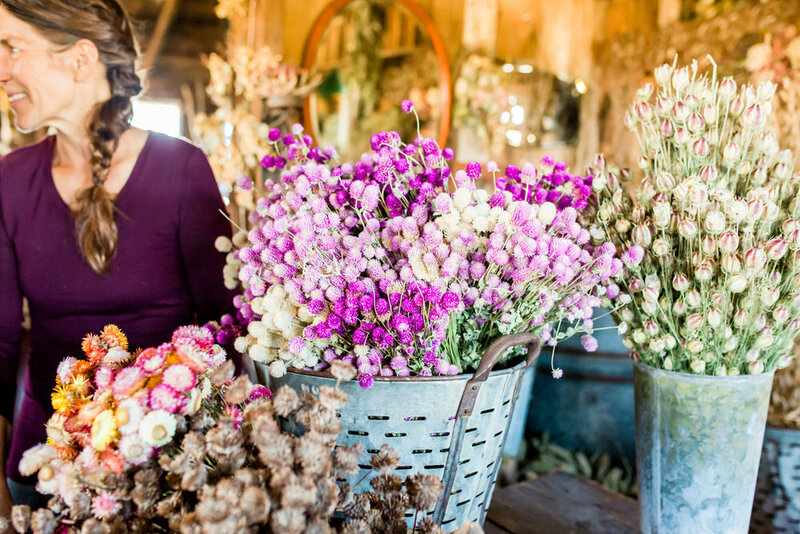 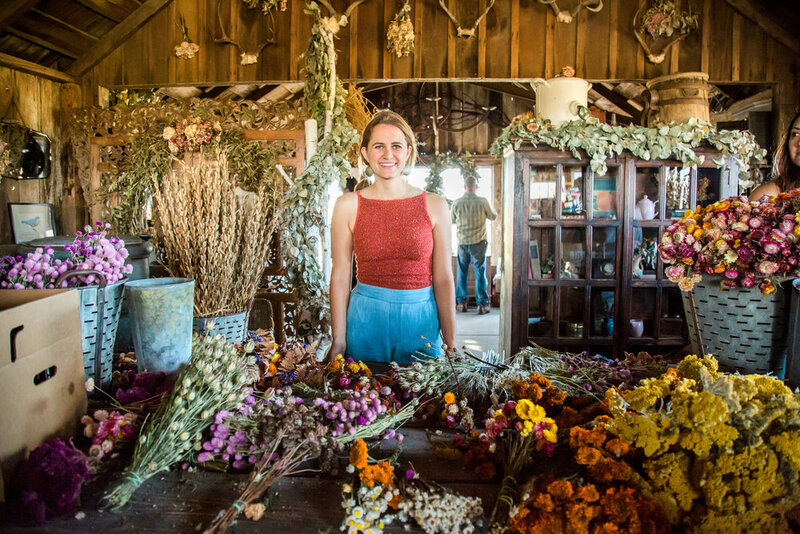 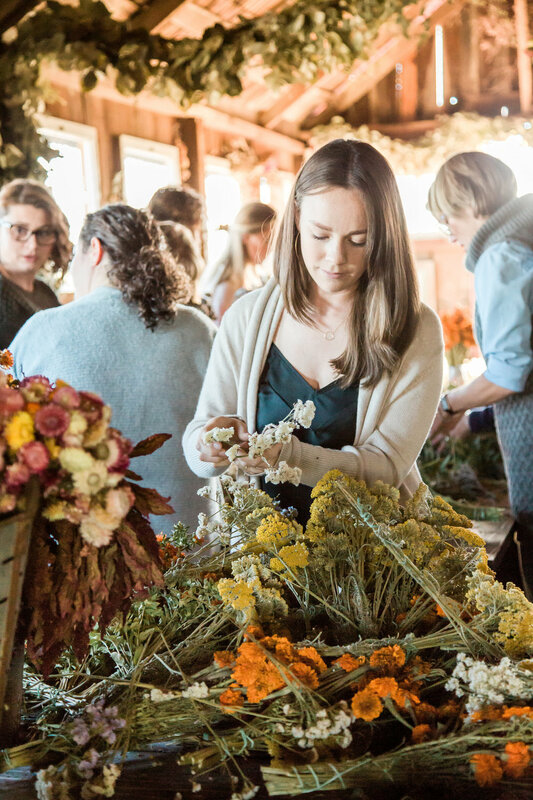 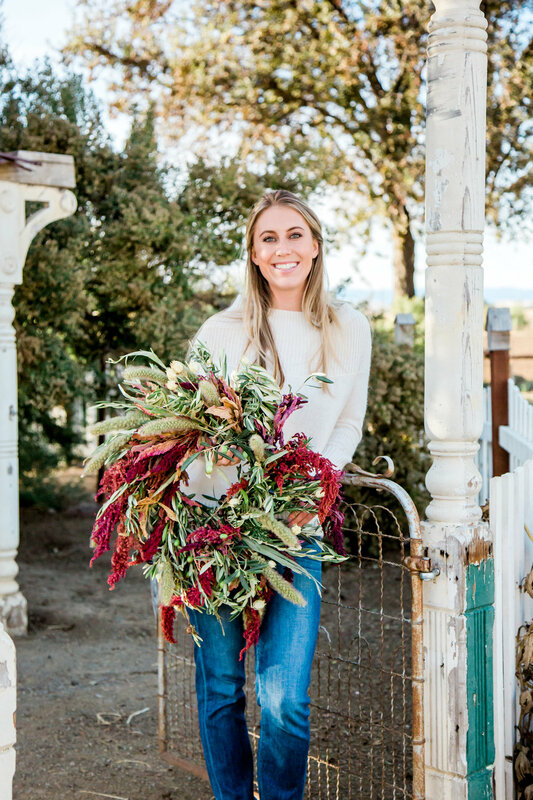 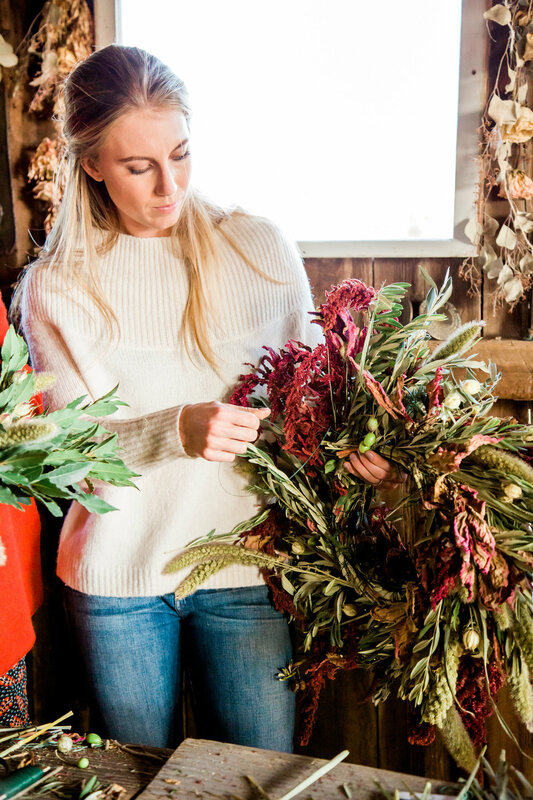 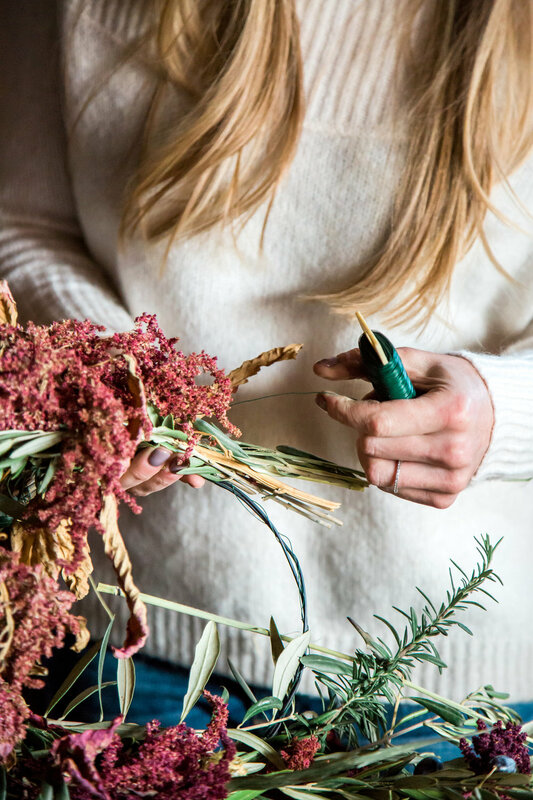 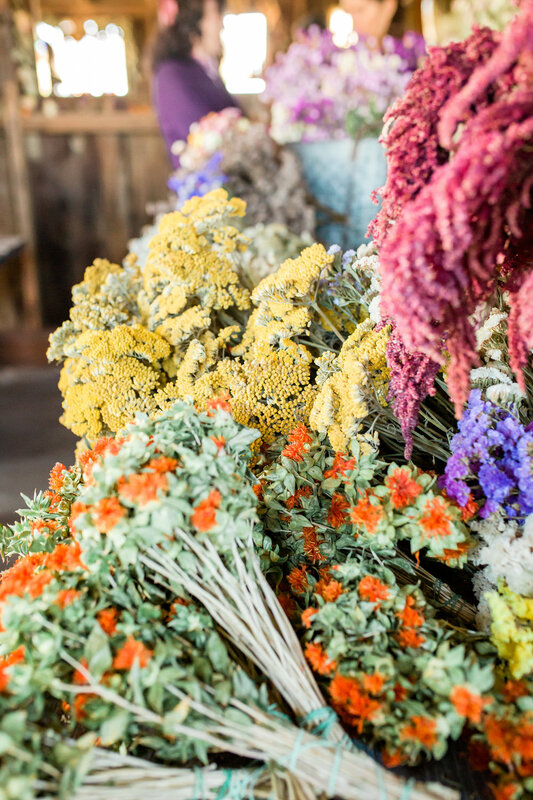 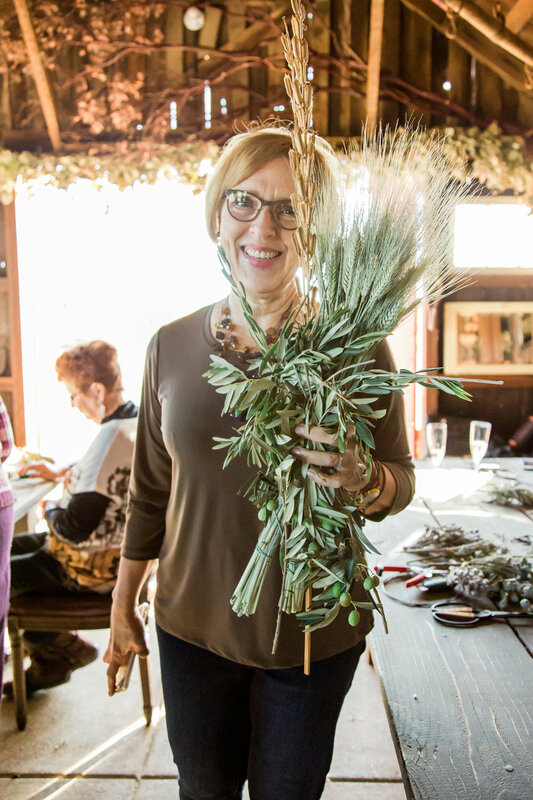 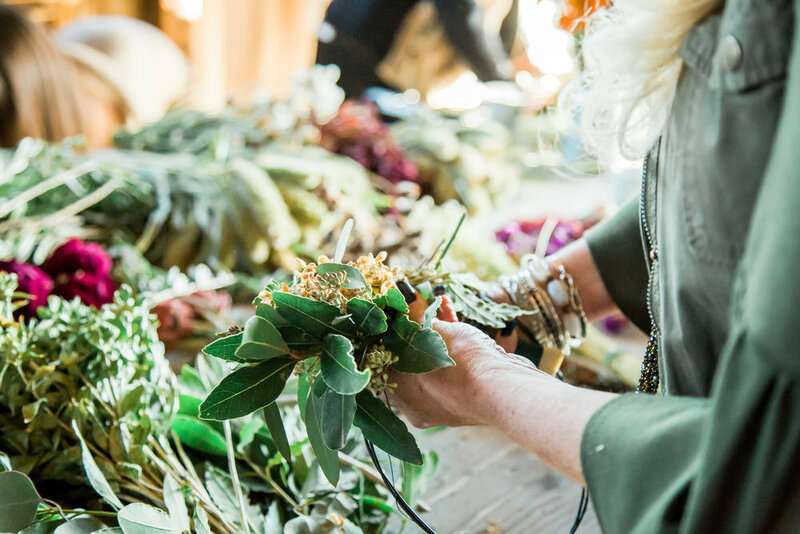 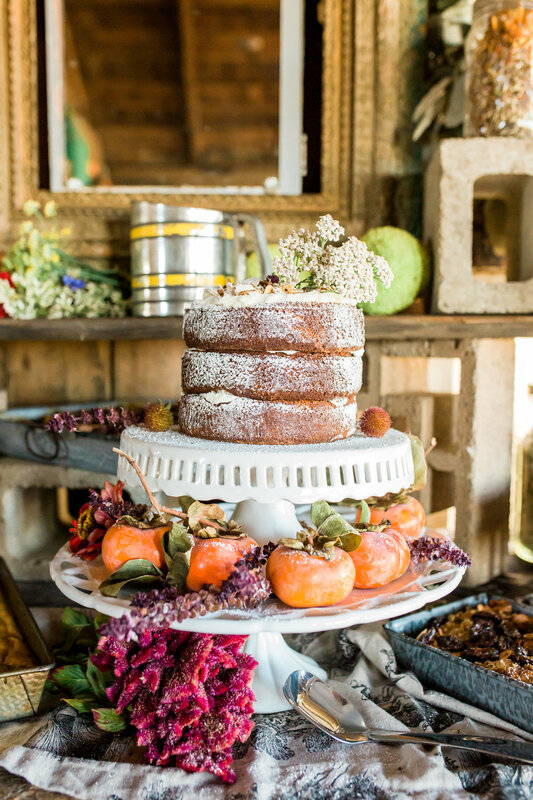 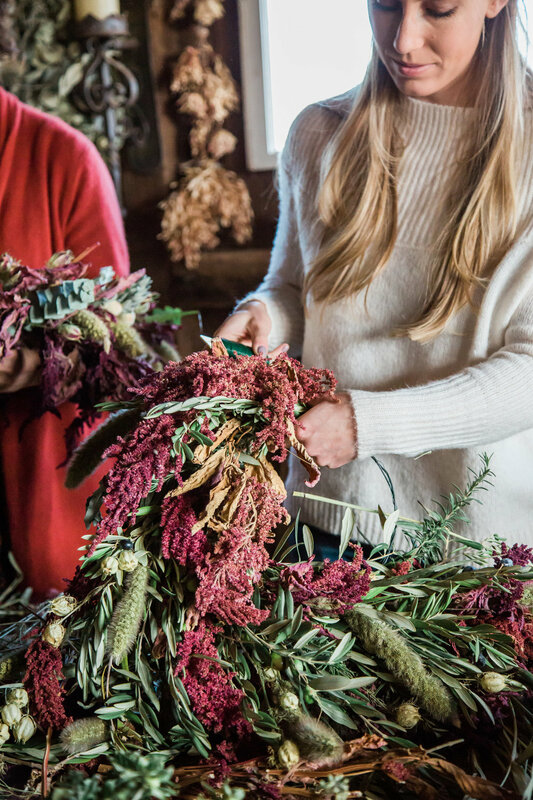 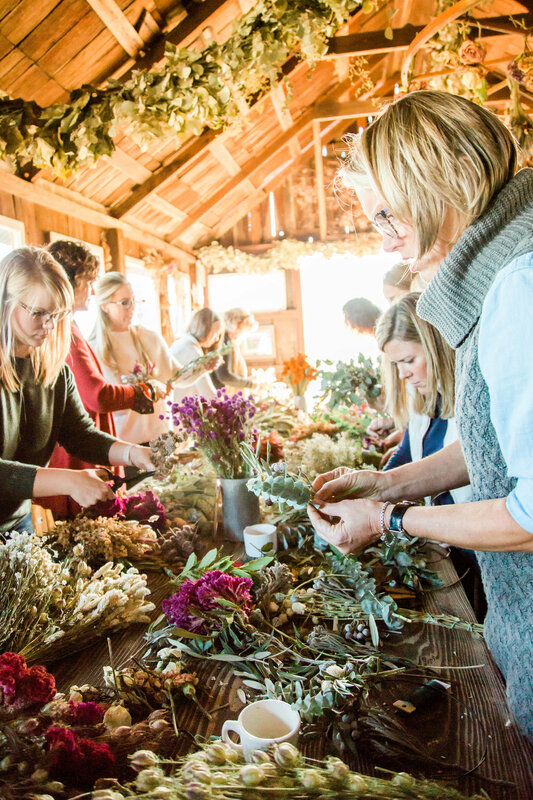 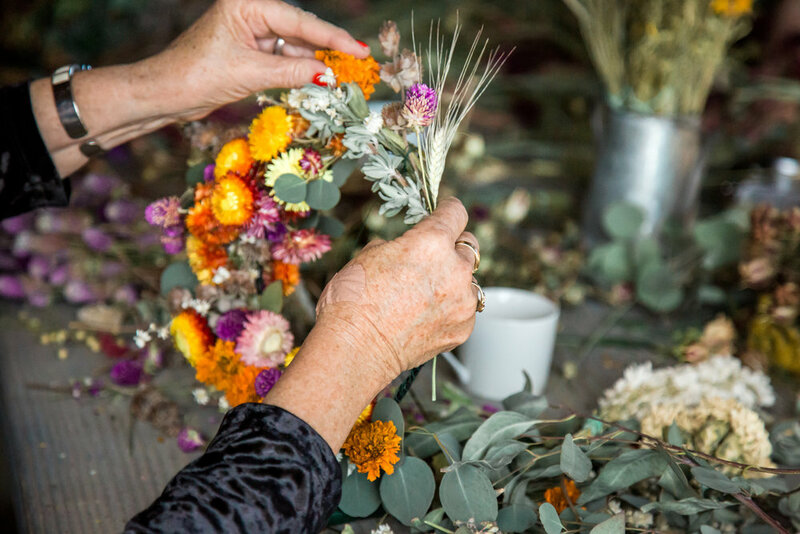 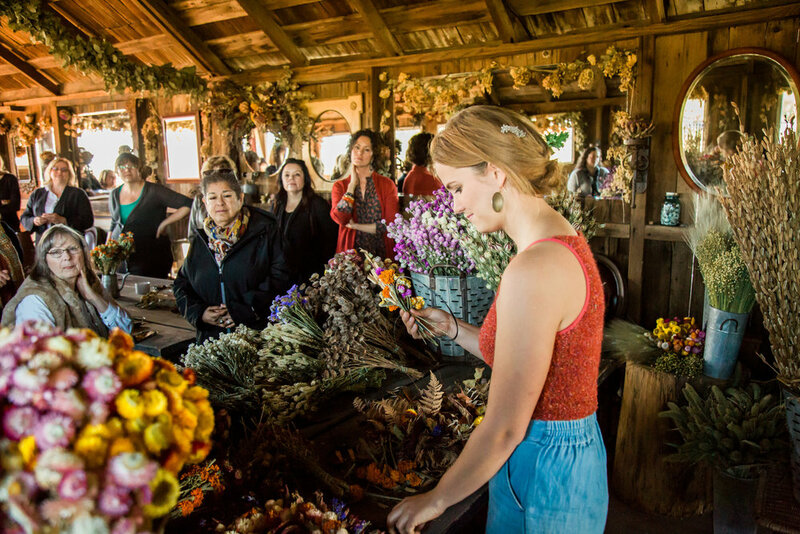 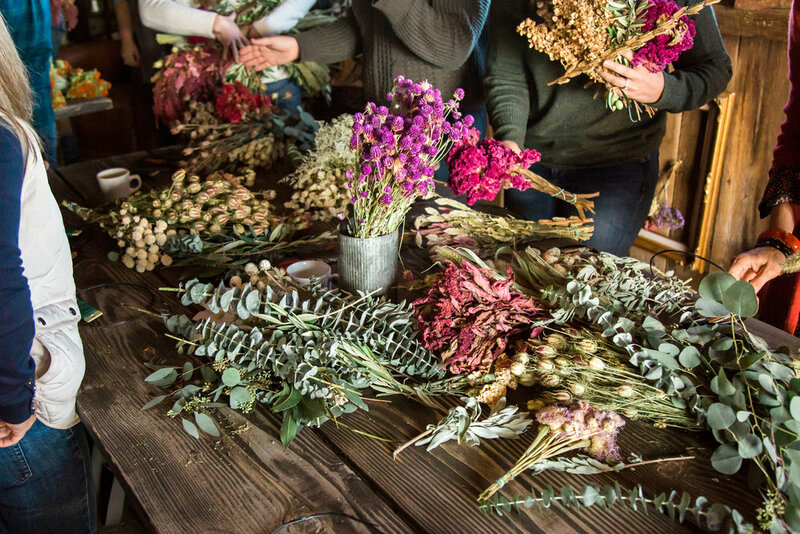 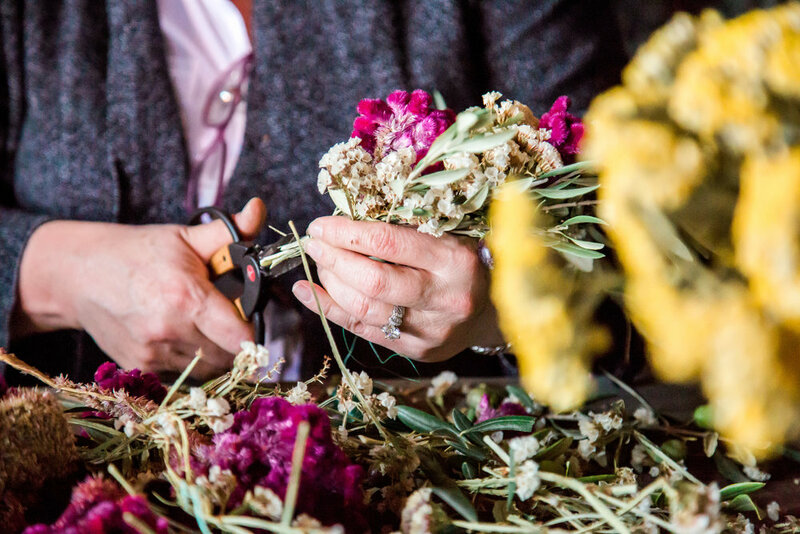 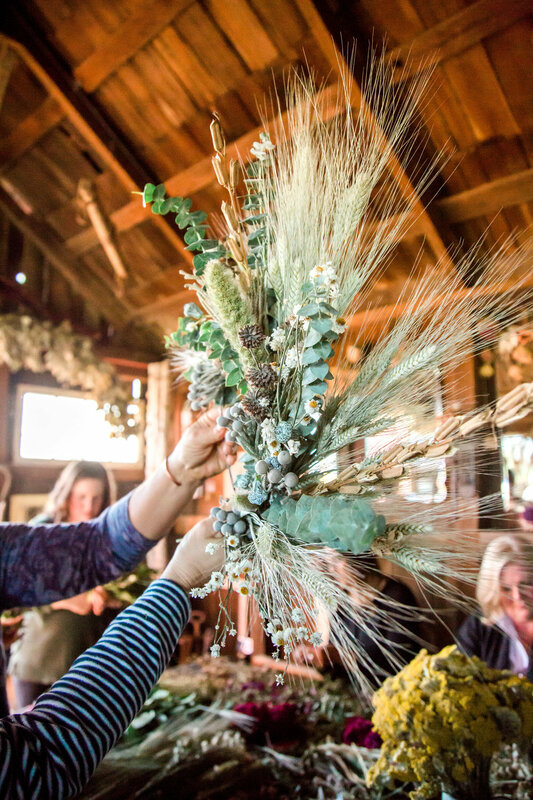 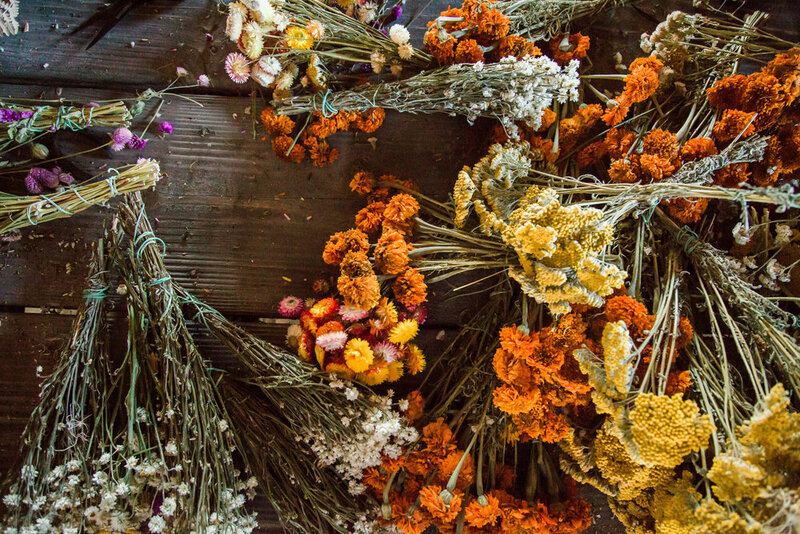 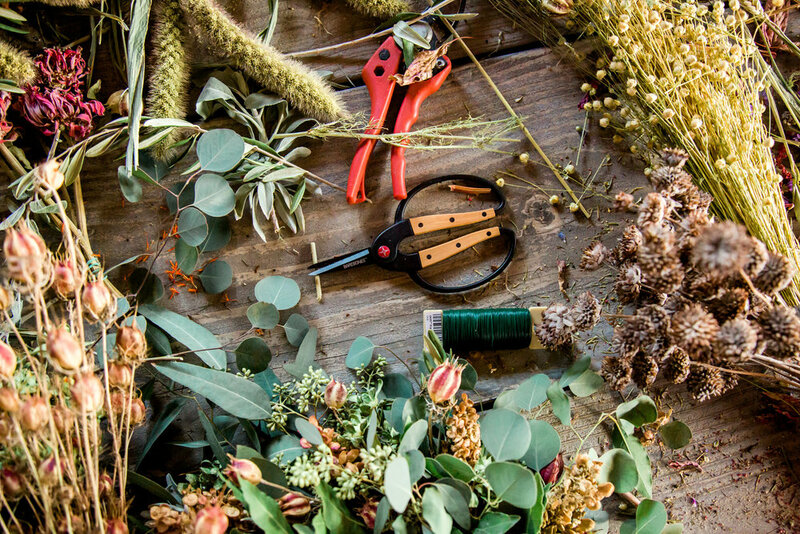 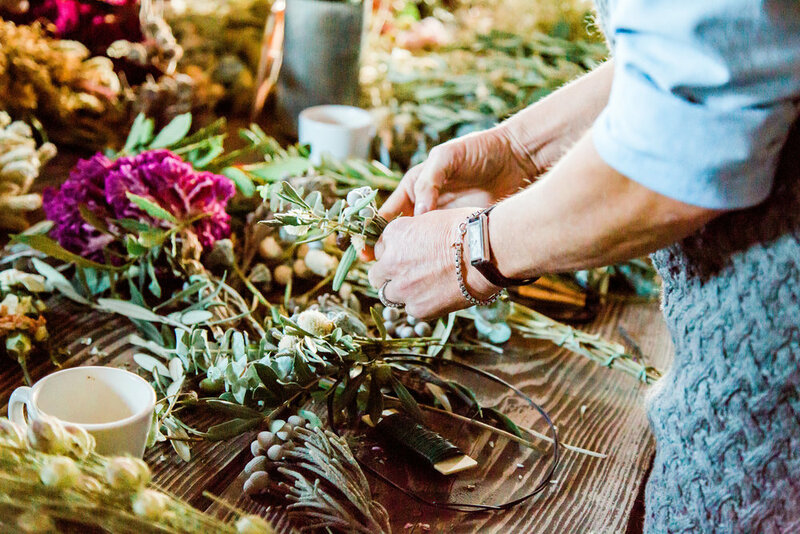 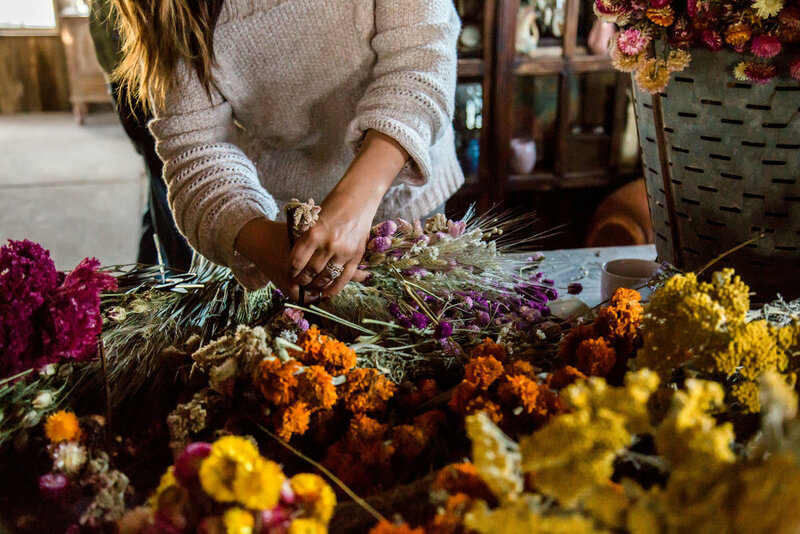 Taught by one of our favorite flower farmers and florist, Hannah Muller of Full Belly Farm, the workshop was held inside the barn at the Farm at Park Winters. 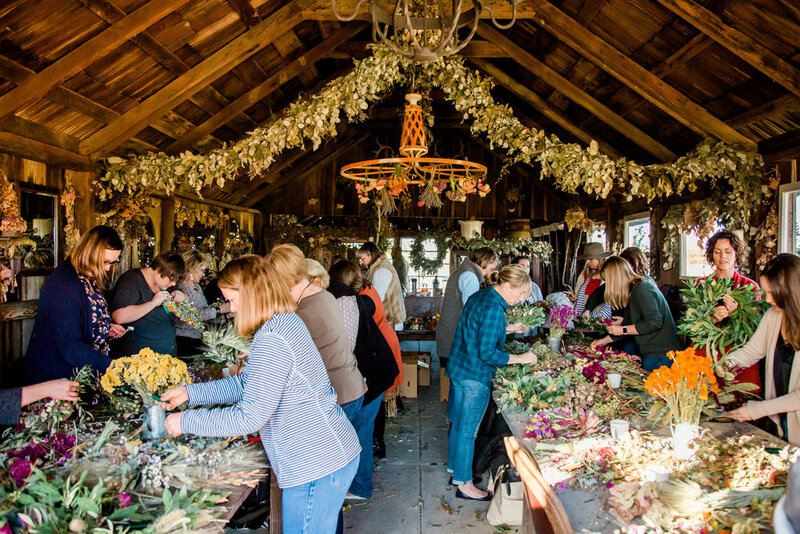 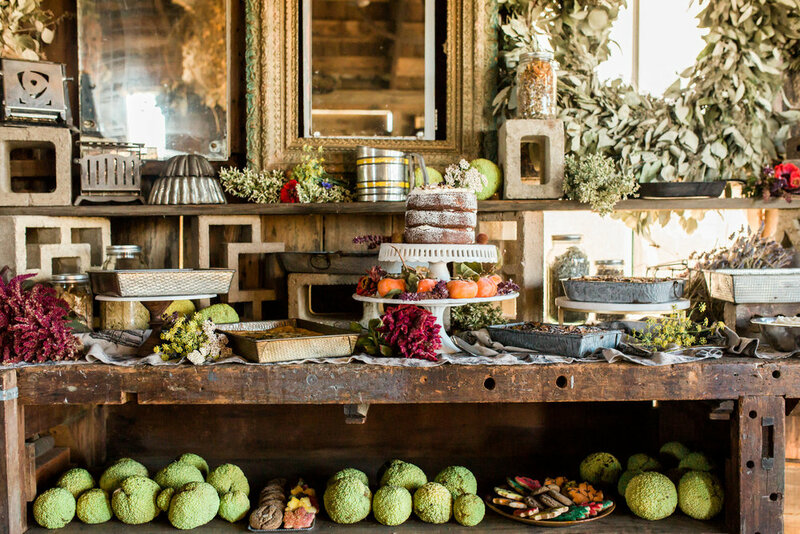 We've recently turned it into 'The Flower Factory', utilizing the space to dry the many flowers and foliage we forage from the property - and as a location for events just like this. 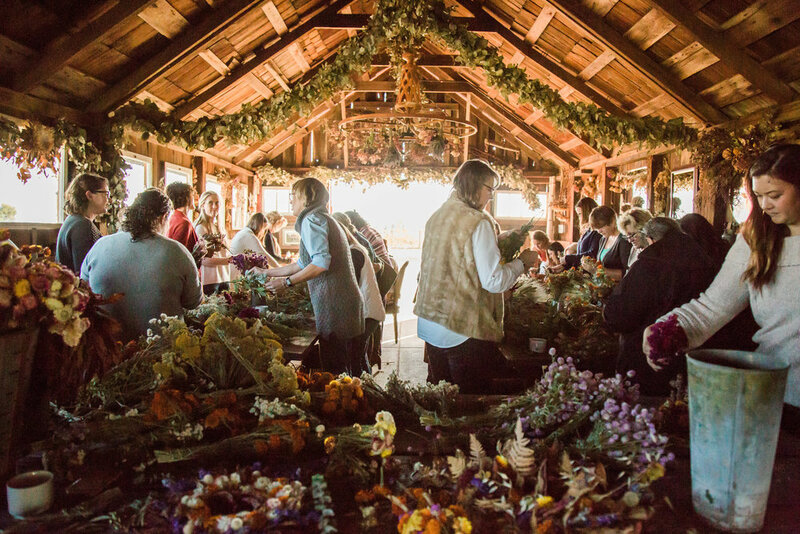 We are very excited to share the beautiful images from this unbelievably dreamy day... and we look forward to hosting many more events like this in 2018! 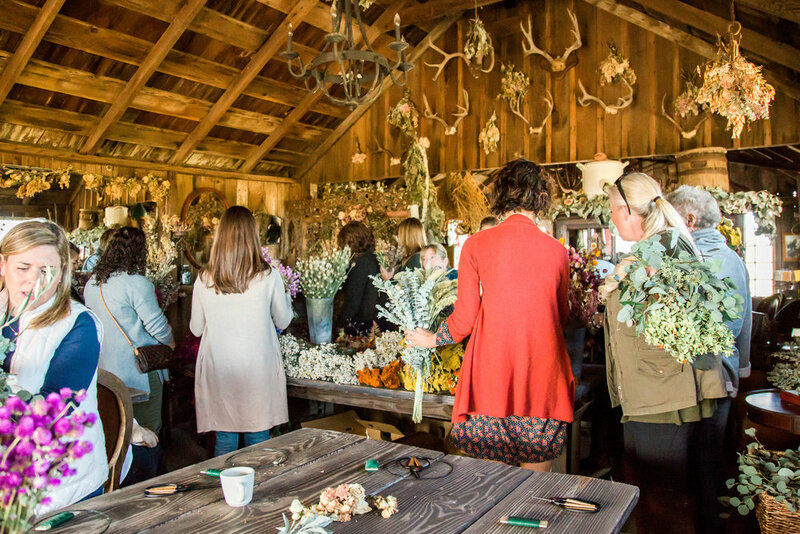 If you haven't already, be sure to get on our email list for updates on upcoming events.